When you feel good it seems like anything is possible! 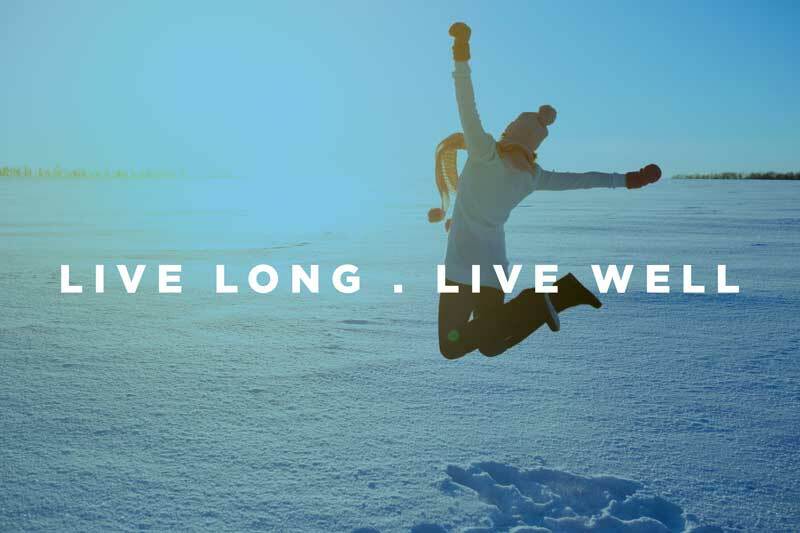 At LifeWave we have developed a range of wellness products for your whole body. 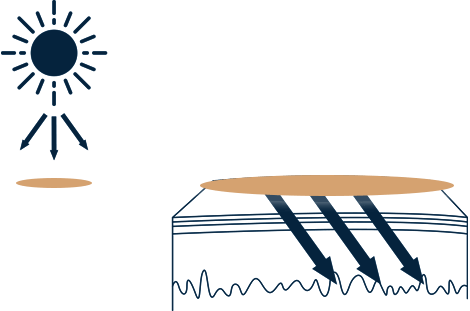 Our patented, proprietary form of phototherapy patch product range is backed by over 70 clinical research studies. They deliver improved energy, better sleep, reduced stress, sharper mental focus and an overall feeling of youthful vitality. Our range of supplements have been developed to promote a healthier, stronger body; to enhance your mood by supporting healthy endorphin production and to overall help you live well. 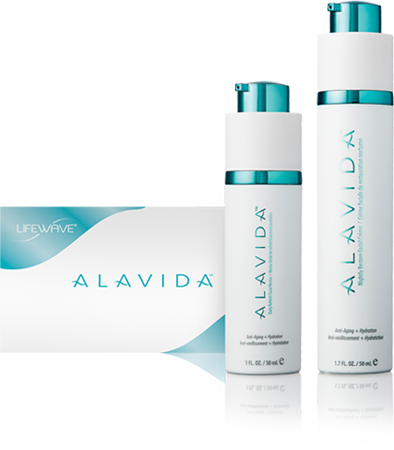 Alavida takes an entirely new approach to skin care. Our scientifically proven formulas, include a patented, proprietary form of phototherapy, improve the health of your skin—from the inside out and the outside in. Is a fat-loss and body-shaping system that enables your body to perform at the highest possible level. It combines our patented technology with proven science and sensible nutrition, for results virtually anyone can achieve. Phototherapy uses light to improve the health of the body. It has been around for over 100 years, the ancient Greeks and Egyptians used and studied phototherapy analysing the effects it had on the body using different coloured lights and glass on certain areas of the body. Your body emits heat in the form of infrared light. Our patches are designed to trap this infrared light when placed on the body, which causes them to reflect particular wavelengths of light. 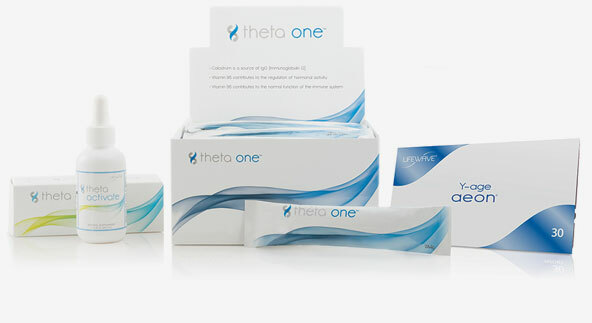 This process stimulates specific points on the skin that signal the body to produce health benefits unique to each LifeWave patch. I have had back pain for 28 years and have used a lot of medicine for pain relief, but without success. 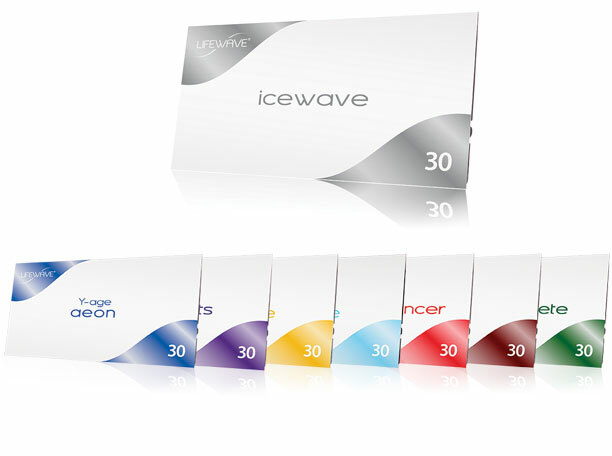 At the beginning of 2009, I received a presentation on LifeWave products especially IceWave and became painless within 3 minutes. Using LifeWave's phototherapy patches, within a couple days my life changed, I think anyone with sleep issues can relate, if you are sleeping everything about your life improves. I often say, everyone has a price to pay attention. Mine was 10 years of struggling with major sleep issues. From self-medicating,and using almost every product on the market that ended in PM to increasing the Melatonin I was taking from 3mgs to 10mgs. Never realizing that all I was doing was stopping my own body's ability to produce Melatonin. When I heard that there was phototherapy patch that could activate my body's sleep intelligence naturally, no 3rd party substance entering my body, I had to try it. Within a couple days my life changed, I think anyone with sleep issues can relate, if you are sleeping everything about your life improves. I have used LifeWave products since 2008, it is amazing health benefit I haven't even got flu all this time. I‘m 53 y.o. and feel better in my body than when I was 30 y.o. My goal is to live well and live long. I‘m going to share this wonderful health and financial opportunity as long as God give. 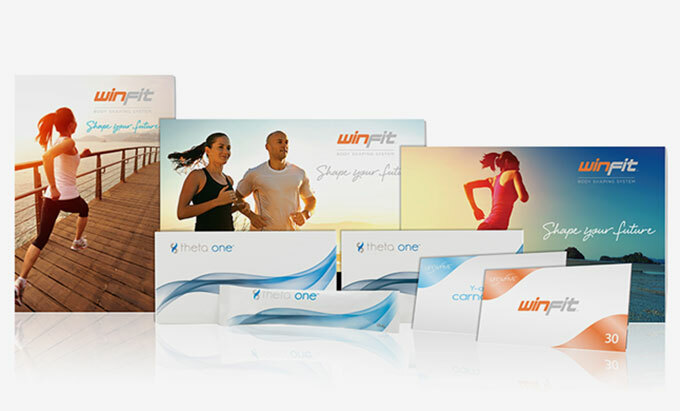 and to receive information relating to the LifeWave company and product range.